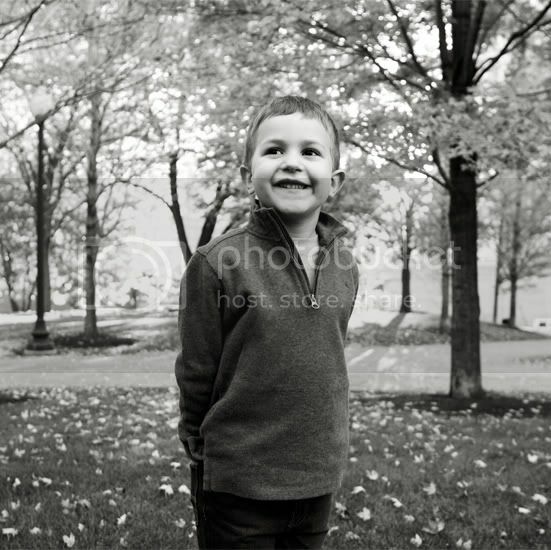 Home / Blog / My little boy is 5! My little boy is 5! Happy 5th birthday sweet Nikolas! I thank God each day for bringing you into our lives. You’ve been a joy to watch grow and I look forward to what the future holds. Your dady and I love you so very much! The post My little boy is 5! appeared first on Le Papier Blog.